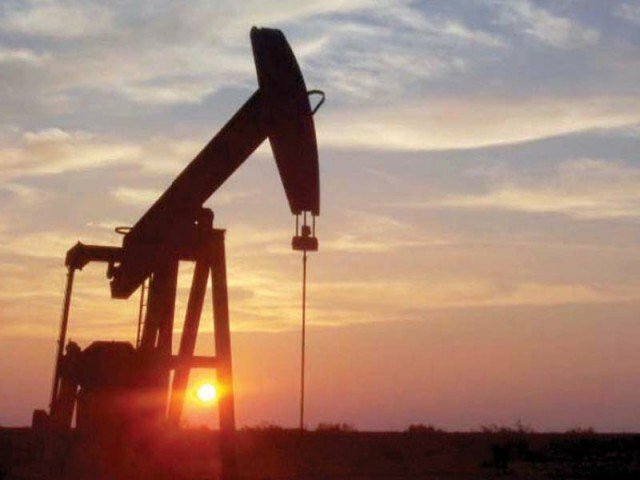 ISLAMABAD: Pakistan witnessed an increase of around 80 per cent in oil and gas exploration activities in different potential areas during the last four years of the current government as compared to corresponding period of the previous regime. In its stride to achieve self-sufficiency in the energy sector, the present government took a number of initiatives which resulted in the drilling of over 179 exploratory and 194 developmental wells. “Subsequently, the Exploration and Production (EP) companies made over 101 new oil and gas discoveries with a 40 per cent success rate, which is a hallmark of the Pakistan Muslim League-Nawaz (PML-N) government,” official sources told APP. 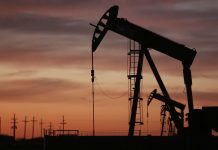 They termed the increased number of discoveries a ‘record’ set by the present government in a short span of four years, which has so far added over 944 Million Cubic Feet per Day (MMCFD) gas in the transmission network across the country and added 32,343 Barrels of Oil per Day (BOPD) in the domestic production. “Pakistan witnessed exceptional growth in the petroleum sector during the last four years of the PML-N government under its bold and dynamic leadership,” they observed. The government, they said, encouraged the EP companies, by providing them maximum incentives, to step up exploration activities in potential areas across the country. During the period under review, oil and gas exploration activities registered an increase of around 80 per cent with a 40 per cent success rate. Drilling of appraisal and development wells increased by 12.8 per cent, discoveries increased by 151.3 per cent, 2D and 3D seismic surveys increased by 37.2 per cent and 43.1 per cent respectively, oil production increased by 29.8 per cent, drilling increased by 52 per cent and grant of exploration licenses and leases increased by 39.4 per cent and 200 per cent respectively as compared to corresponding years of the previous government. 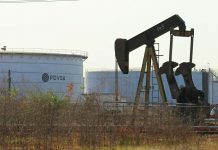 According to the officials 68 finds, out of total 101 discoveries, have added proven reserves of gas of about 5.4 tcf, while the calculations of 33 wells are yet to be determined. As many as 87 finds have been made in Sindh and seven each have been made in Punjab and Khyber Pakhtunkhwa (KPK). During the same period, the country is estimated to have consumed about 5.2 tcf gas which means that more than 100 per cent replacement has been made for the consumed resources. Besides, over $ 10 billion foreign investment has poured into the country’s petroleum sector, despite the low oil price scenario in the international market.